New era? Lady Gaga debuted a new single called "The Cure" at Coachella. 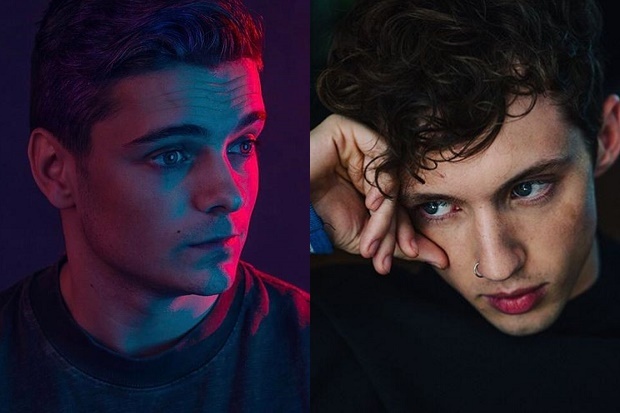 Troye Sivan joined Martin Garrix at Coachella last night (April 22) to premiere their new song, “There for You.” This unexpected collaboration played to both of their strengths — from the natural vulnerability in Troye’s voice, to Martin’s ability to add unexpected heart to pop-EDM bangers. “I love you guys and can’t wait for you to have this song in ur phones n hearts. Thanks endlessly to @MartinGarrix. Love u brother,” Troye tweeted after its live premiere. Last time we heard from Troye was in January, when he premiered the video for “Heaven,” off his 2015 debut LP Blue Neighbourhood. For Martin, “There for You” follows Dua Lipa collaboration “Scared to Be Lonely.” See the live premiere of “There for You” below.